We all want to experience life in the fast lane, so put the pedal to the metal and download Traffic Racer on PC today. 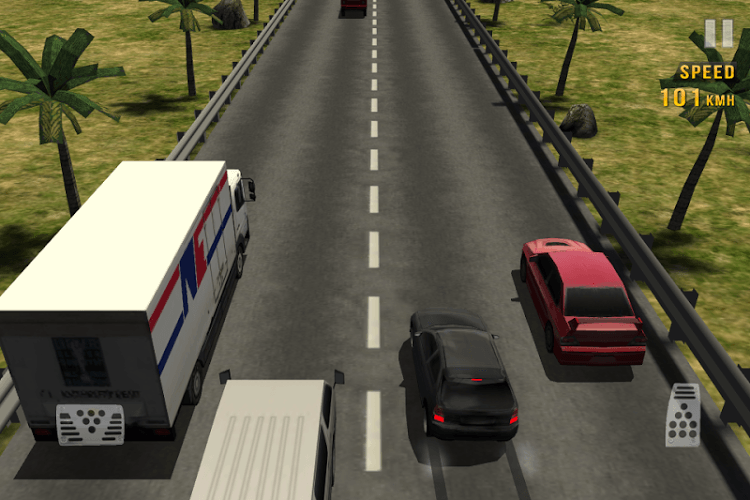 This endless racer in unlike any other driving game on the market. 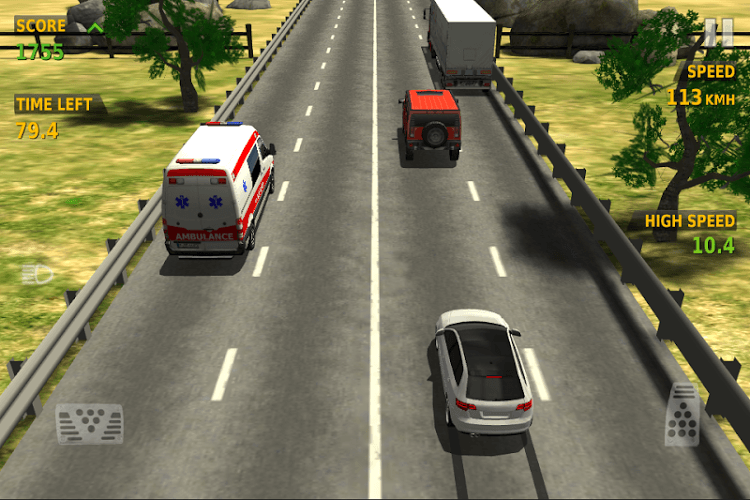 The stunning 3D graphics and smooth animations make you feel like you are a part of action. 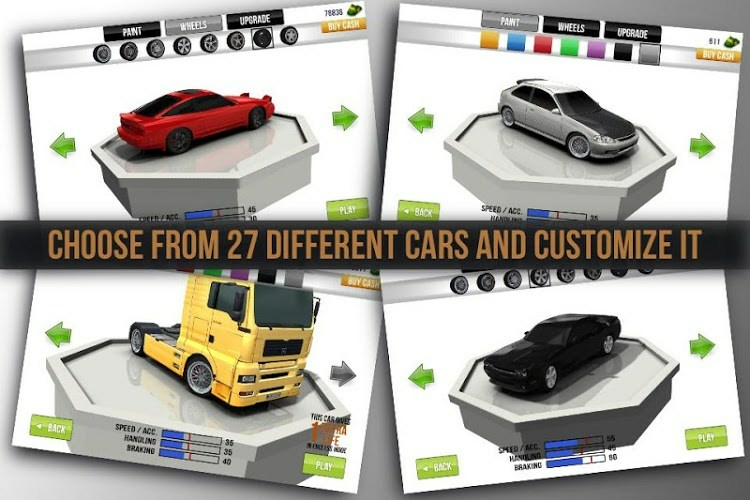 There are multiple game modes so you will never get bored and you can even challenge more courses than ever before. 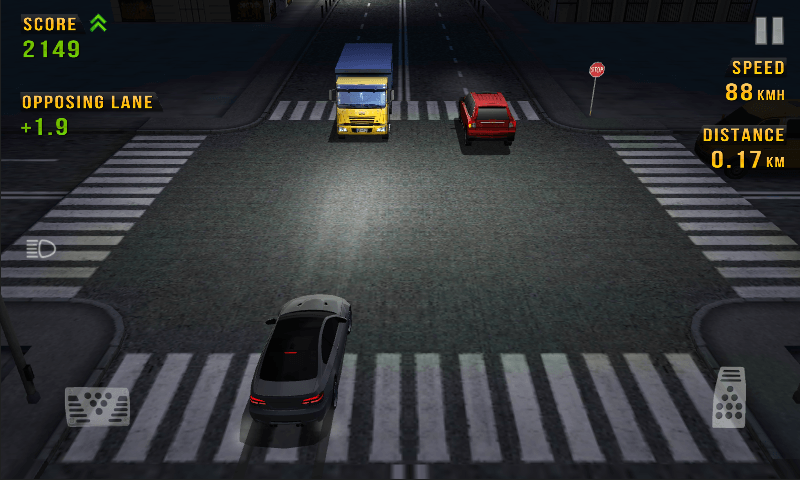 Avoid the NPC traffic to rack up the most points as you speed through the city. Download the new BlueStacks Android Emulator to bring this fun and excitement home to your PC. This is the only way to experience realistic racing – large and in charge! BlueStacks gives players the chance to download their favorite games onto their home computers to play whenever they want. No more waiting for a strong internet signal or making sure you don't go over your limited data plans. No you can race anytime you feel like it. 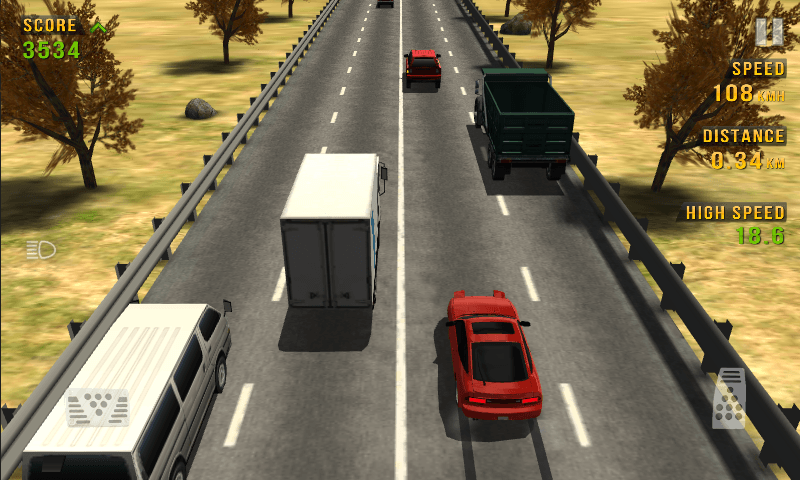 Traffic Racer is a game that comes equipped with OTB(Out of the Box)/Ready to play controls to help you squeeze out every little advantage to beat your competition (Or play comfortably if the game is casual). 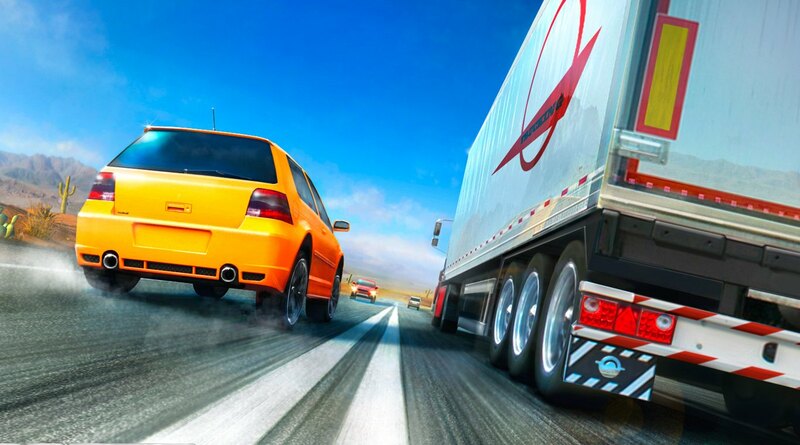 The only way you can install Traffic Racer on PC is by first downloading the new BlueStacks Android Emulator from one of the links on this page. After telling the install wizard a little about your Windows-based system, you will be able to easily peruse the Google Play store and find your favorite apps. Then you can quickly download them to your computer to enjoy any time you want. From the first moment you sit behind the wheel, you will see how much more fun you will have when you play bigger. 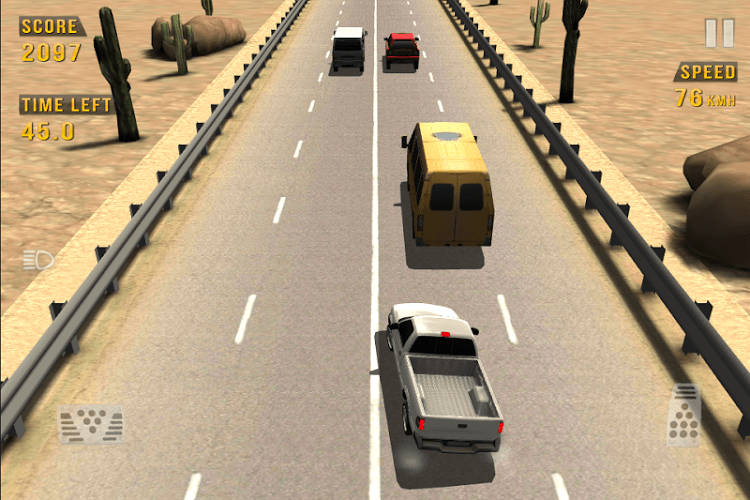 The controls on many touch screen racing games tend to be awkward and hard to use. Now that you have the power of the free BlueStacks app, you can use your mouse to control all of the action easily. 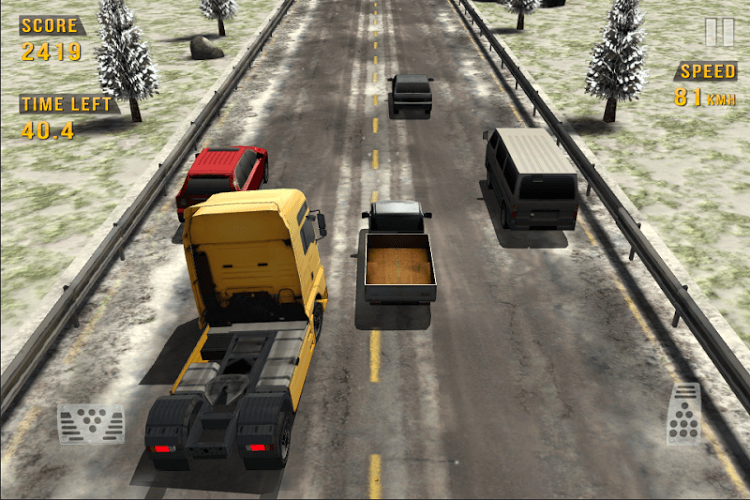 Drive faster and avoid more traffic with precise movements and controls. Enjoy the beautiful scenery and courses on a large screen with no more squinting or straining to see the traffic. If you love high traffic volumes, then you will want to stream Traffic Racer on the massive Twitch network of gamers and racing fans. Each day, there are more than a million live broadcasts featured on Twitch.tv. 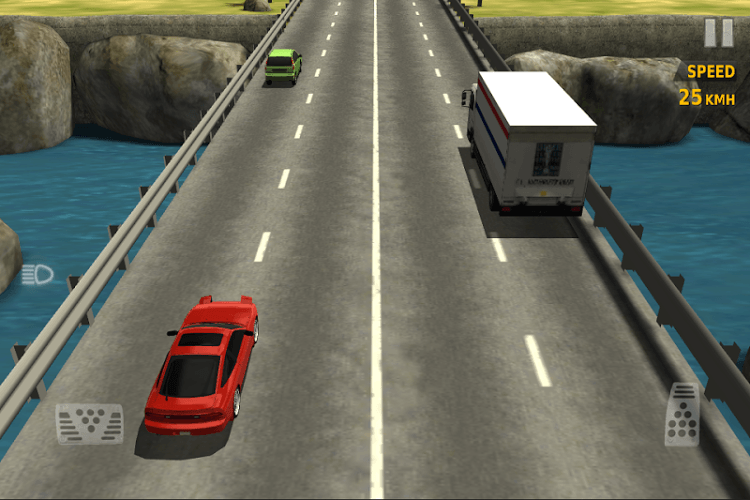 Broadcasting Traffic Racer is a fun way to meet racing fans, get some tips on your gameplay, or show off a good run or two. No matter what you find to enjoy on Twitch, BlueStacks 4 makes broadcasting even easier by allowing users one-click access instead of needing a bunch of extra cables and equipment. Change the game and stream your mobile life on Twitch.tv with BlueStacks 4.